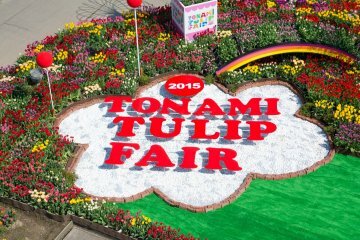 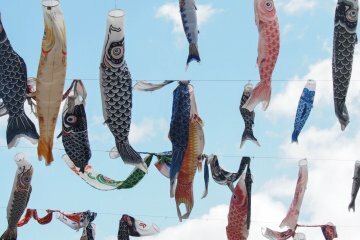 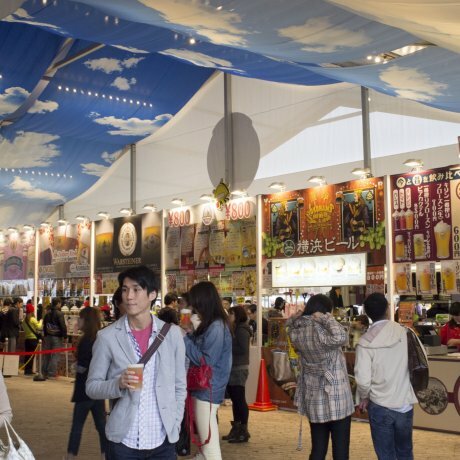 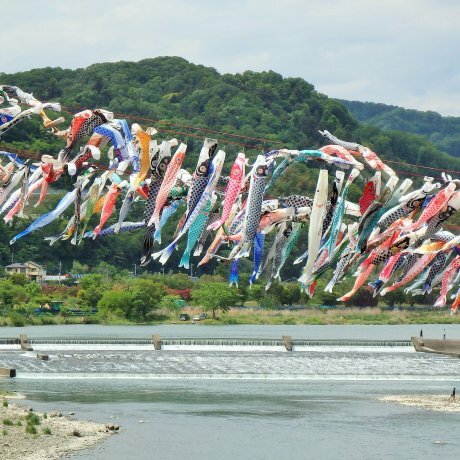 ln honor of Children's Day, 1,200 carp-shaped wind socks are displayed over the Sagami River for Sagamihara's Koi-no-bori'..
Buy a little something in the shadow of Yokohama Stadium at the Port Opening Bazaar. 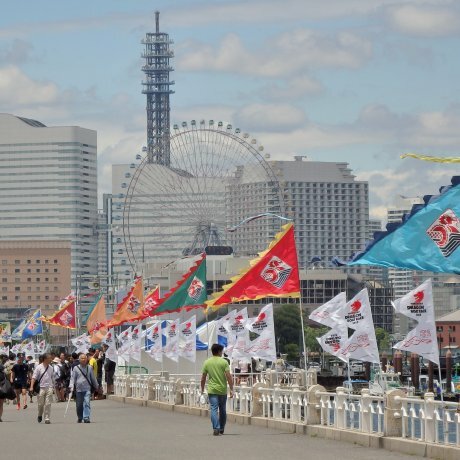 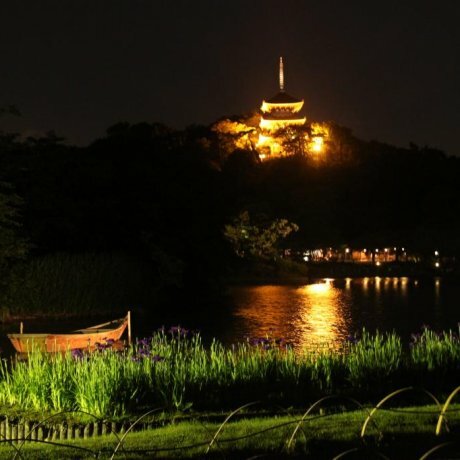 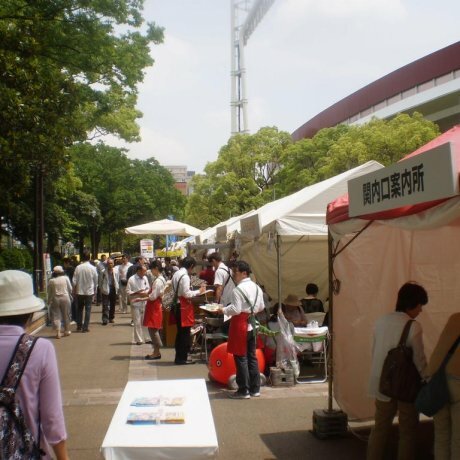 Yokohama's dragon boat races take place off of Yamashita Park every year in late May and early June. 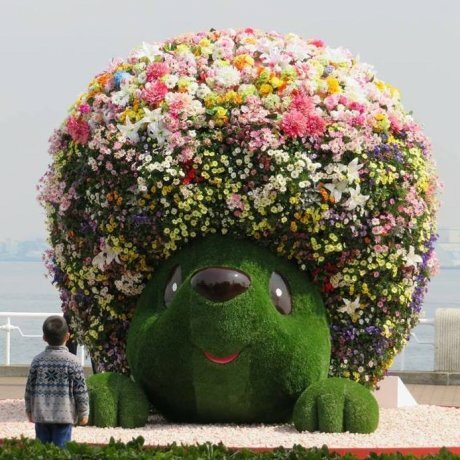 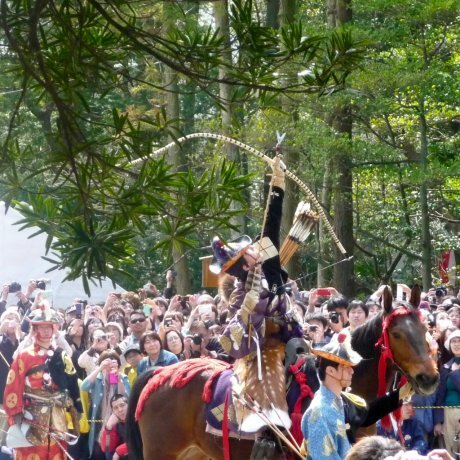 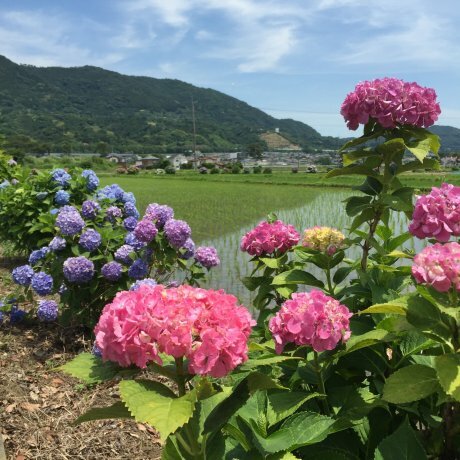 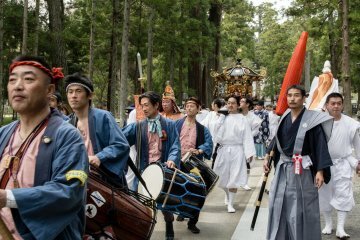 The Kaisei Machi Ajisai Matsuri is an annual festival dedicated to all things hydrangeas. 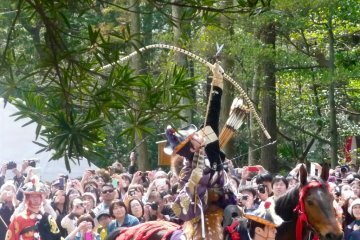 The event boasts over 5000 of these beautiful..